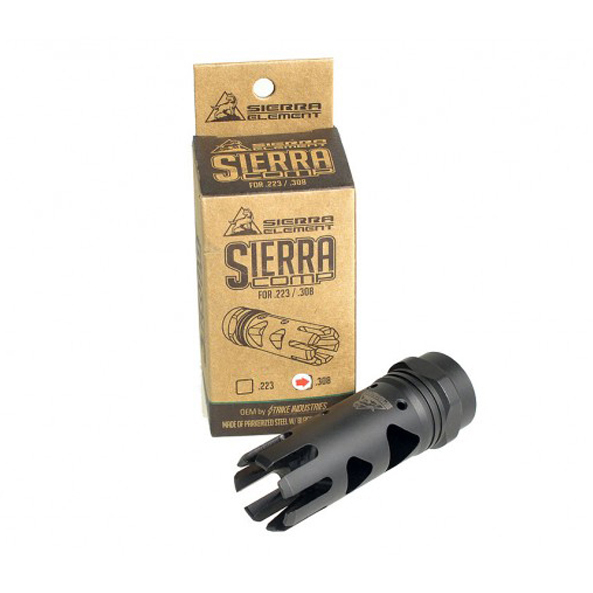 The Sierra Muzzle Device for .308 is designed to mitigate barrel rise during operation. 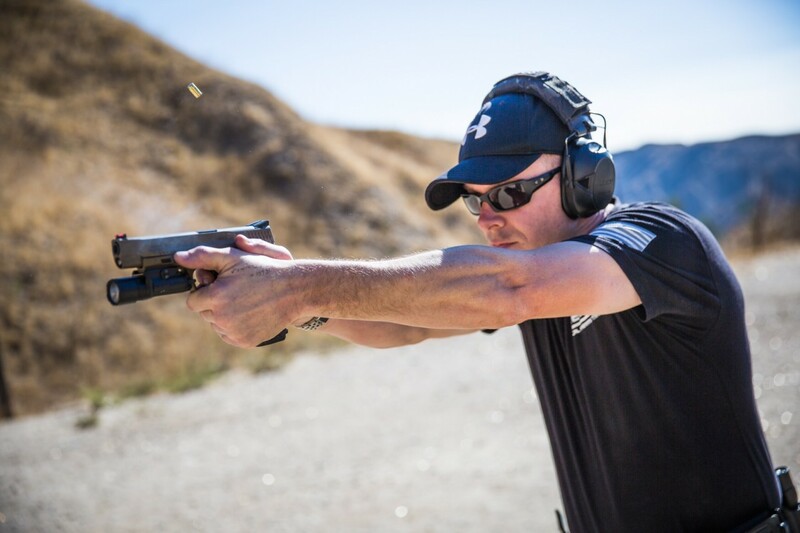 This device will keep your muzzle from climbing during firing that will in return make follow up shots faster and more accurate. 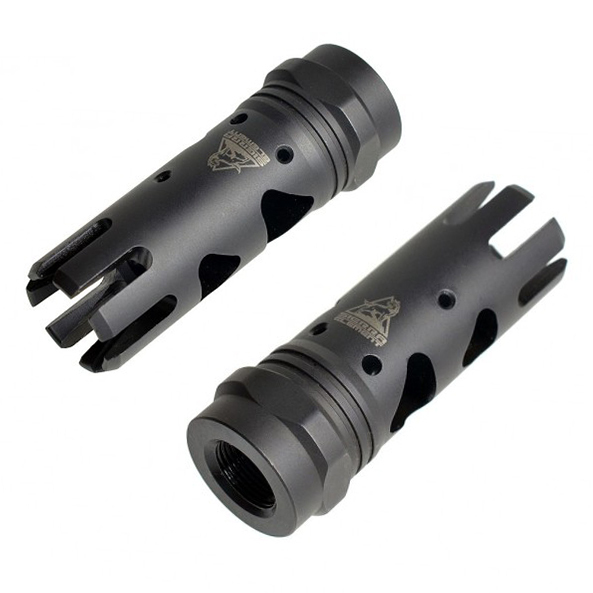 The seven prongs on the end of the compensator are designed to protect the muzzle crown. Not only does this comp serve its purpose, but it also gives your AR a custom look. Requires no modifications to rifle. Recommended torque is 15-20 ft-lbs.